How do you know your current exercise routine is working for you? How can you tell whether you’re on track, if you’re doing all the right things, or you’re even carrying out specific exercises properly? There are so many things that group fitness classes and trainers can offer that you may be missing out on through solo physical activity. With a lack of education being one reason for joining a group fitness class, here are even more below. When you are your only form of motivation, it can be so easy to fall victim to the lure of the sofa. Instead of pounding the pavement, you can find yourself curled up on the couch after a hard day of work watching TV. If you need motivation, then group fitness classes can be of assistance. Those who struggle to push themselves can benefit from courses such as BodyAttack, Sh’Bam, and even spin cycling. With a motivating and encouraging trainer, as well as like-minded people, you are more likely to turn up and get moving. If you find yourself doing the same things day in, day out, then it’s easy to become bored with exercising and keeping fit. However, training with an expert in a group fitness class offers more variety than you may have ever thought possible. Every class and session will be different, with a range of exciting, sporting and exhilarating exercise options to suit all fitness levels and abilities. These days we rarely hear Grandma – or anyone else – telling us to sit up straight like they might have done years ago. And with the increasingly sedentary work and lifestyle most of us are living, bad posture seems to affect most of us. However, good posture certainly contributes to healthy living and here’s how. 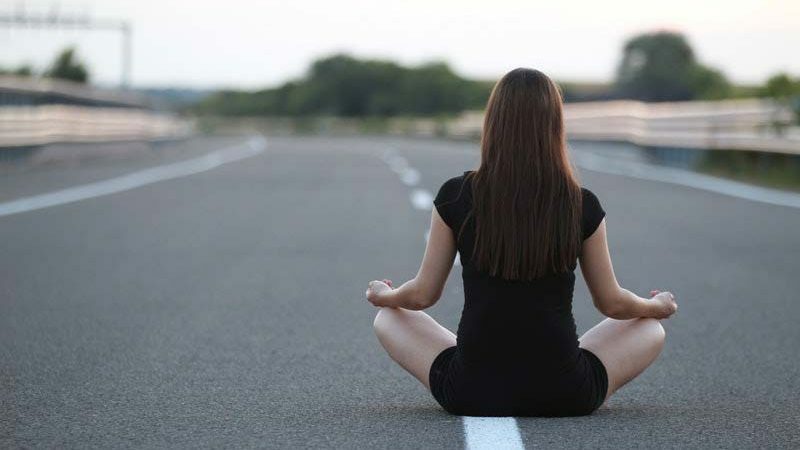 Good posture helps you to breathe properly. This ensures a good supply of oxygen in the body. Try inhaling deeply while slouching, then sit up straight and inhale. You’ll easily notice that the latter allows you to inhale much more deeply. When you have enough oxygen in your bloodstream you are much healthier. It helps your brain to function properly with better concentration and clarity of thought. Studies show that the brain needs 20% oxygen to perform optimally. Good posture improves your image. People look at you and think you are attractive, alert and healthy. When you see a person who constantly slouches, you’ll wonder if they are sick, in pain or feeling emotionally stressed. 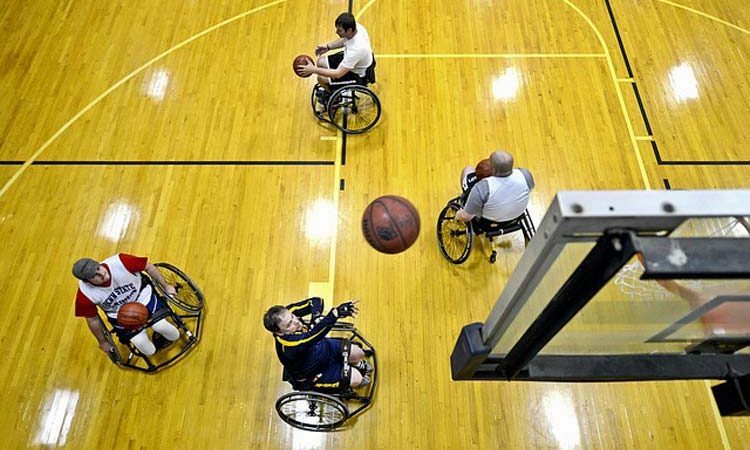 Should People with a Disability Play Sport? As we have seen when watching the Paralympics, people with disability certainly can play sport and so, of course they should. In fact, this is one of the things they can do that they not only gets them out of the house, but is beneficial to them both physically and mentally. 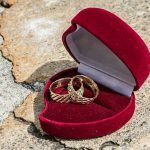 Once they are focussed on what they can do – playing the game – instead of what they can’t do, they find their self esteem shoots up and their enjoyment of life increases exponentially. And if they win what a great way to celebrate being alive. If you’ve even pondered this question, you only have to watch the winners of gold medals to know what a great thing it is for them to play sport. 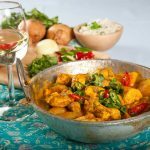 Wine and Curry – Match Made in Heaven?